Convert WAV to devices for easy playback on iPhone, Android and other devices. 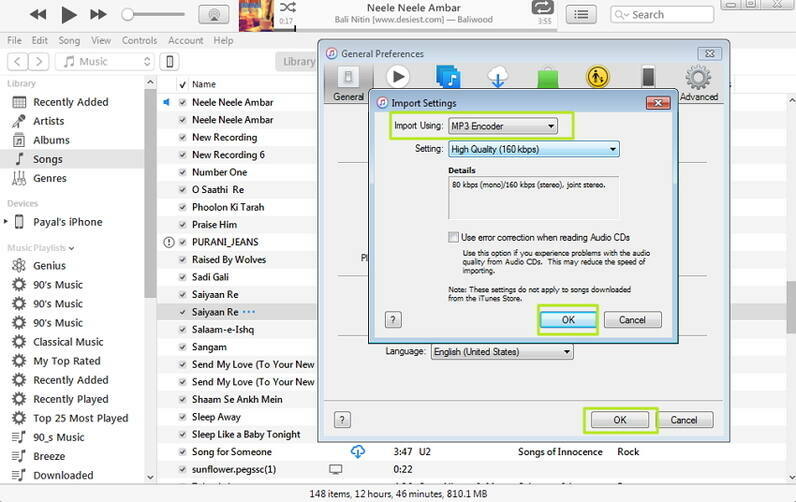 Convert WAV audio to MP3, M4A, FLAC and any other audio formats. iPhone can't play WAV files natively. Well, what should you do if you want to play WAV audio recording on iPhone? The best solution is to convert WAV to iPhone compatible formats. If you want to convert WAV to MP3 for playback on iPhone, you'll need the help of a professional audio converter program to finish the task. Here you'll find the best way to play WAV on iPhone with simple steps. 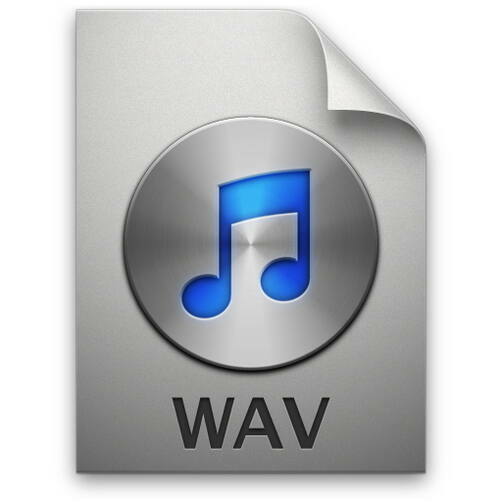 WAV (Waveform Audio) is one of the most common audio files used for Windows operating system. Developed by Microsoft and IBM, this file format is compatible with Windows devices, but when it comes to playing them on Macintosh and Linux operating systems, the files have to be converted to different compatible formats. WAV file format is usually used for uncompressed and raw audio files and hence if you have an audio file in this format and you wish to play it on iTunes or Apple devices, you need to convert it to AAC, AIFF, or MP3, which are Apple compatible audio formats. Wondershare UniConverter (originally Wondershare Video Converter Ultimate) can convert WAV to iPhone-compatible formats, including removing DRM protection from the WAV files. The conversion process won't compromise the audio quality. Therefore, you're able to play WAV on iPhone effortlessly with the help of Wondershare UniConverter (originally Wondershare Video Converter Ultimate). Note: The Mac version of Wondershare UniConverter (originally Wondershare Video Converter Ultimate) can't deal with DRM WAV files. Convert WAV to 1000+ formats, like AVI, MKV, MOV, MP4, etc. Start Video Converter Ultiamte after the installation. Now you can either drag and drop the WAV file into the program window, or click the Add Files button to load the WAV audio files. Now click the format icon at the right side of the main interface, and you'll see a format panel. Select Format > Audio > MP3 or Devices > Apple > iPhone to choose the file format for output. When all the settings are finished, click the Convert button at the lower-right bottom to start converting WAV to MP3 audio files. When the conversion finishes, you can click the Open Folder button at the middle bottom of the program window to locate the converted audio file. 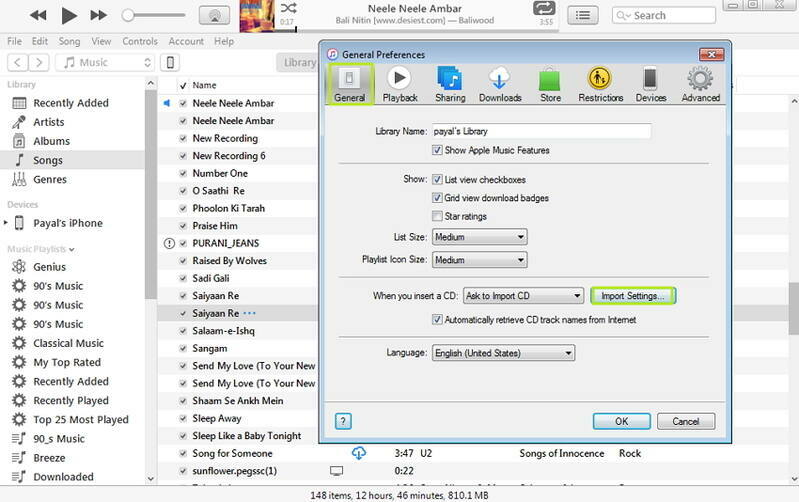 Note: You can check Add Files to iTunes Library After Conversion in UniConverter (originally Wondershare Video Converter Ultimate), then the program will add the converted audio file to iTunes Music Library directly after conversion. And you can sync the converted audio file to your iPhone for playback easily. Step 1 Launch iTunes and then navigate to Edit > Preferences > General > Import Settings. Step 2 Next, Go to the Import Using option and select MP3 Encoder (or other desired format). 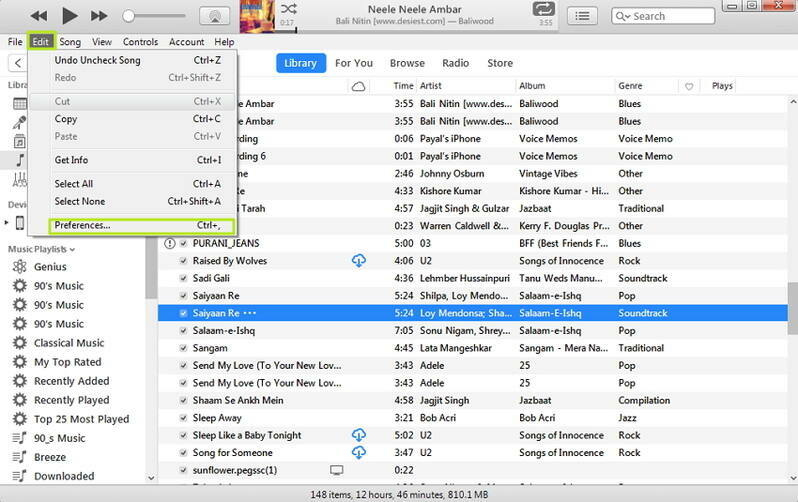 Step 3 Next, you need to import the WAV file to iTunes and for this click File > Add File to Library. Step 4 Finally, select the imported WAV file in iTunes, right click and select Create MP3 version, (or another format which was set in Step 2 above).You will see a new music file in the required format and you can then delete the previous one if you want. 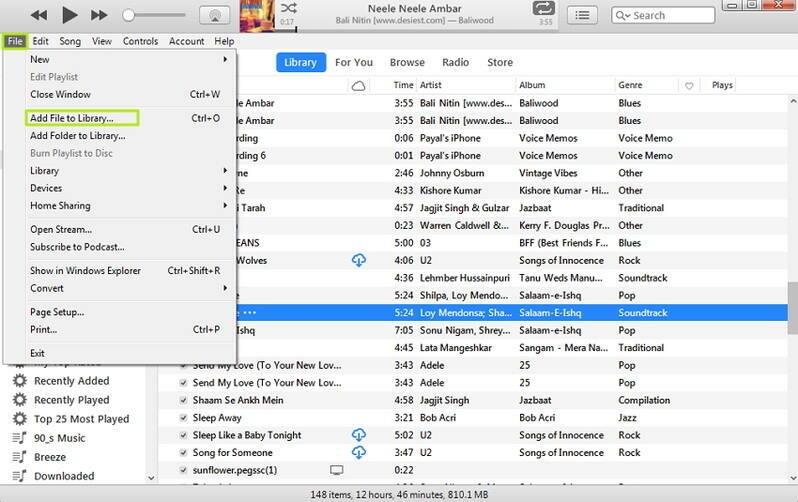 Once converted, connect your iPhone/iPad/iPod with iTunes and sync music files. 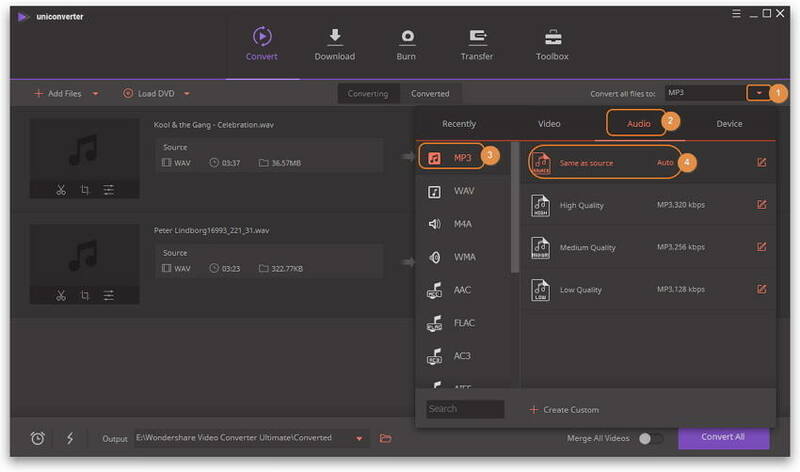 With this method, you could convert your WAV files to MP3 or others for free, but the comversion results are not as better as Wondershare UniConverter (originally Wondershare Video Converter Ultimate). If you can't succeed converting WAV with iTunes, then you could try to use Wondershare UniConverter (originally Wondershare Video Converter Ultimate). Download it Now.